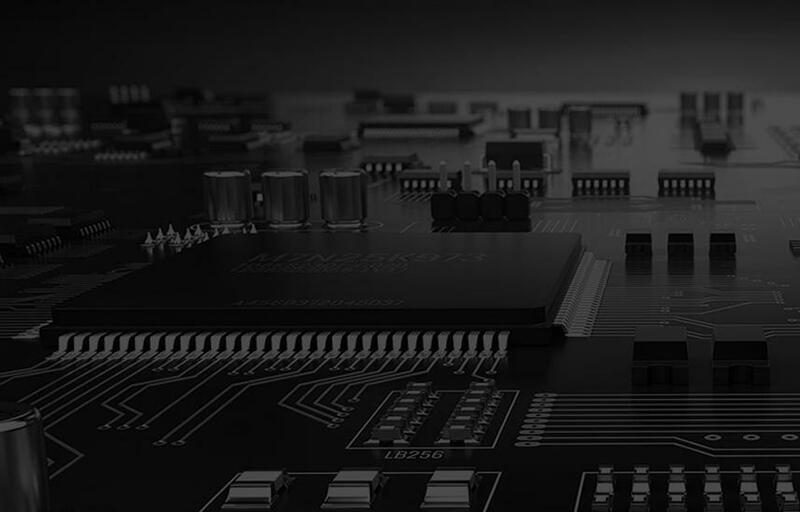 Printed Circuit Board (PCB) assembly is something that is required in varying volume, and the volume differs for different businesses for diverse industries. Printed Circuit Board (PCB) assembly is something that is required in varying volume, and the volume differs for different businesses for diverse industries. Some businesses require these assemblies in smaller volume, while others require them in large volume. We, at Sierra Assembly Technology, Inc., have the capability to offer high volume PCB assembly services to meet your requirements. We have the capability to manufacture, or assemble PCBs with Surface Mount Technology (SMT). We can also offer through hole selective soldering as a part of our printed circuit board assembly capability. The jet solder paste printing, or screen solder paste printing allows us to provide PCB assemblies in short lead times. We also have the capability to assemble PCBs with hand solder, as well as machine solder. We have full functional test capabilities, which helps us uphold our commitment to quality. We provide an end-to-end assessment, as well as conversion service for the RoHS Bill of Material (BOM). Procuring components and providing material and chemical safety data sheets. You can avail printed circuit board assemblies in prototype, as well as large volumes. The printed circuit boards assembled at our facility are lead-free, and conform to the RoHS compliance. Why Buy High Volume PCB Assembly Services From Us? We Guarantee Good Quality: Before beginning with the assembly, we perform the design for manufacturability (DFM) check on the designs. The required changes are made prior to the assembly. Stringent Quality Checks: The printed circuit board assemblies (PCBAs) that we produce are passed through stringent quality checks. We implement testing and inspection methods, including X-ray, Automatic Optical Inspection (AOI), In-circuit testing (ICT), functional testing, and more. Cost-effective PCB Assembly Solutions: We maintain a good balance between the quality and costs of the PCB Assembly. So, if you are looking for good quality PCB Assemblies in high volume at affordable prices, then we have you covered. Assemblies Comply with Industry Standards: We have a vast list of certifications, and the circuit boards that we assemble comply with the industry standards. Some of our certifications include ISO 13485, ISO 9001:2015+ AS9100D, IPC-WHMA-A-620, IPC-CC-830B, J-STD-001 in house Certified Trainer, and more. This helps us maintain our reputation for providing high-quality PCB assembly services. At Sierra Assembly Technology, Inc, we believe in delivering quality products and services. This drive has enabled us to become one of the leading, and trusted providers of the high volume printed circuit board assembly services in the US. Our team of knowledgeable experts, and skilled professionals, coupled with a well-equipped facility with all the advanced machinery allows us to assemble high-quality printed circuit boards at fast turnaround times. Interested in knowing more about our services? Planning to buy the pcb assembly services for large volume requirements? Get in touch with us today. For any specific requirements, you can request a quote.